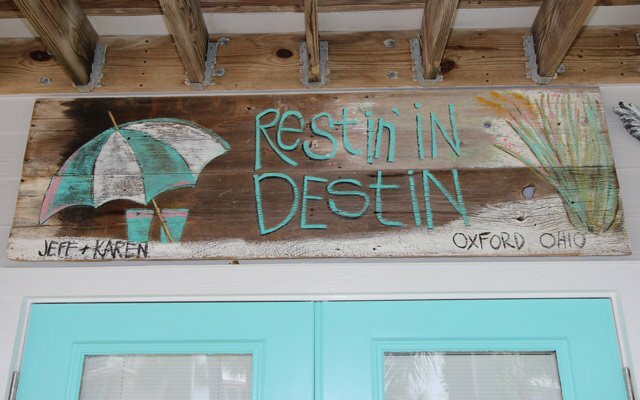 Restin’ in Destin is in the PERFECT Close-to-the-Beach Location. 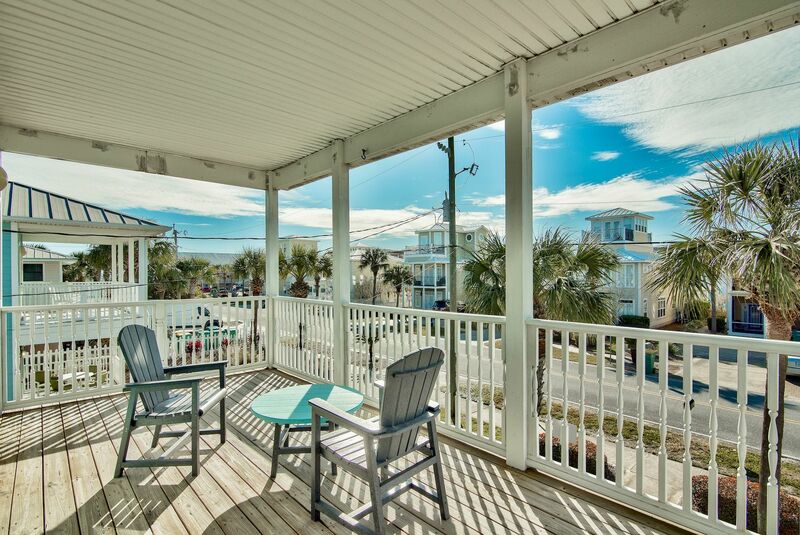 Relax on the porches with Gulf views or walk less than 100 yards to the beach to view the gorgeous sugar white sand and emerald waters. This beautifully decorated 2500 sq. ft. 4 bedroom, 4 bath features a main house with 3 bedrooms, 3 baths, a private pool, and a separate cabana with a King bedroom and full bath – perfect for a grandparent getaway or one with small children. 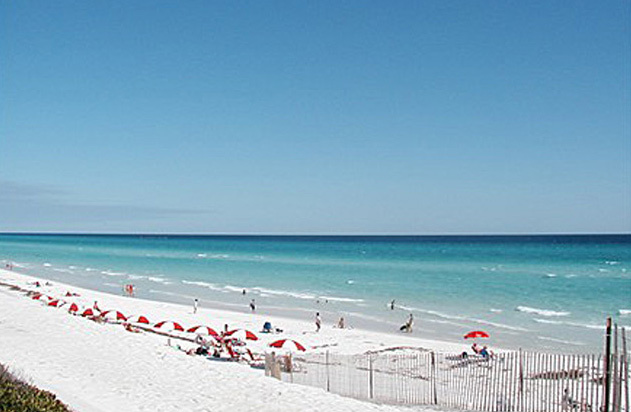 With walking distance to many shops, restaurants, and activities, Restin’ in Destin is the perfect vacation home! The main home welcomes you with an open floor plan with the family room, dining and kitchen areas. The fully stocked kitchen and dining seating will make family meal times a joy! The first floor also includes a Queen bedroom with a full bath. The second floor features a large master bedroom with a sitting area and full bath as well as a lovely large balcony for your enjoyment. The second upstairs bedroom is exceptionally large and has two sets of bunk beds and pull out queen sleeper sofa with its own full private bath. The spacious deck around the private pool features lots of seating areas so the whole family can enjoy pool time. There are gates separating both the main house to the pool and the cabana to the pool so that area is secure. 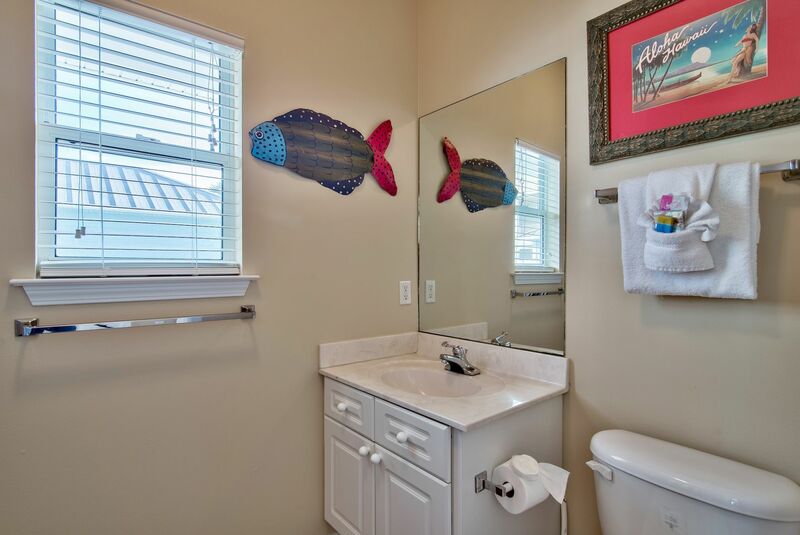 You will truly cherish your time in this wonderful home so close to the beach! 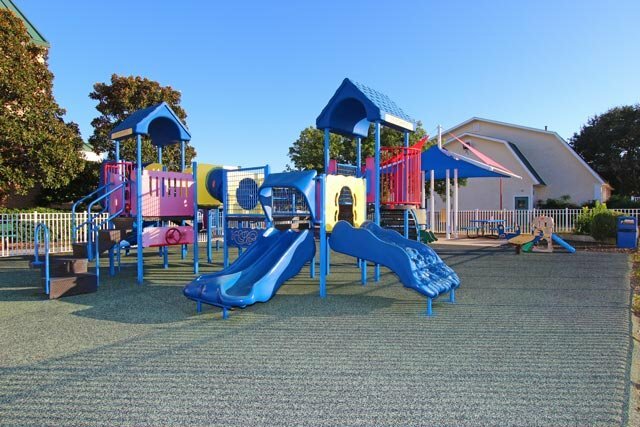 ***Families welcome*** Minimum renting age 25 years old (We DO NOT RENT TO COLLEGE STUDENTS or chaperoned groups). Peak season dates require a Saturday to Saturday stay.